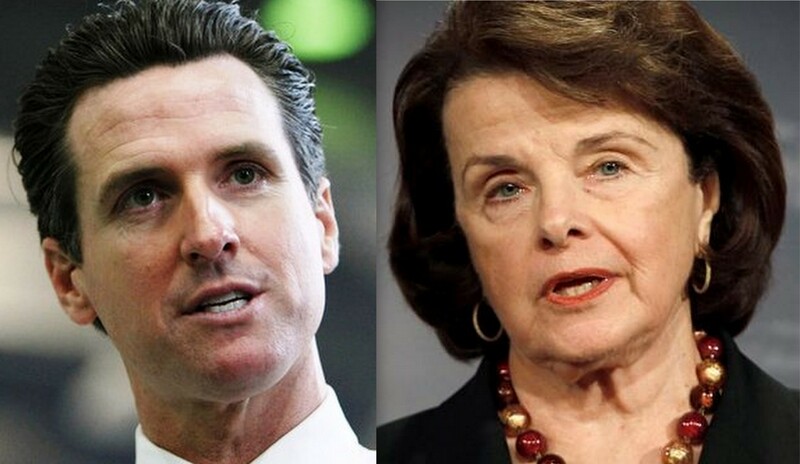 Here’s what we know about the 2018 California races for governor and U.S. Senate: Democrats Gavin Newsom and Dianne Feinstein will come in first in the June preliminary vote. 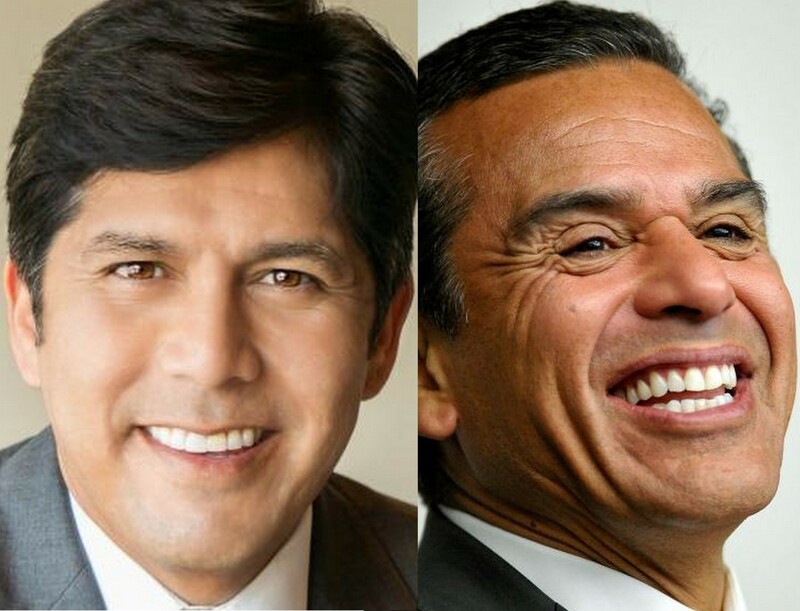 If past polling and logic prove reliable, Democrats Antonio Villaraigosa and Kevin de Leon will come in second in those races and proceed to the November general election. But recent — and somewhat inexplicable — internet polling from Survey USA and Berkeley’s IGS, combined with the unpredictable effect of new TV advertising, leave both races in doubt. Numbers that make no sense Take the IGS survey, run by the esteemed former director of the California Field Poll, Mark DiCamillo: In their December survey – which was done classically by telephone among a random sample of California registered voters – Newsom led Villaraigosa 26-17% among likely voters. But in their April, survey – in which registered voters were sent an email and asked to link to an IGS online poll – Newsom stood at 30%, Cox at 18%, Allen 16% and Villaraigosa at 9%. But wait: Among Latinos, Villaraigosa (who had 39% in December) was now drawing just 26%, compared to 16% for Newsom and 15% for Allen. WTF? Not according to Survey USA. Their online poll had Villaraigosa at 37% among Latinos, followed by Newsom at 16% and Allen at 6%. Something is happening here… Now, we’re not holding Survey USA up as a model – far from it. Their alleged polling has always been suspect. But that’s a HUGE difference. So something is screwy. That’s not the only weird difference. Among Democrats, IGS has Newsom at 51% and Tony V at 14%, while Survey USA has Democrats 35% for Newsom and 29% for Villaraigosa. Among independents, IGS has Newsom at 28% compared to 9% for Villaraigosa; Survey USA has it 21-17%. In the Senate race, Survey USA found Little, an avowed anti-Semite hardly anyone has ever heard of, in second place. “We want to be around other whites, safe from non-whites,” Little wrote on his blog post a while back. WTF? Clearly, IGS and Survey USA were polling different populations – one example: voters aged 65 and over were 38% of the sample in the governor’s race survey by IGS and 26% in the Survey USA poll – and whether either of them was polling the actual population that will turn out in June is unlikely. For one thing, TV advertising, including a significant push by an independent expenditure committee for Villaraigosa – is just now hitting the airwaves. The Republican Senate candidates have relatively scant resources, while De Leon has enough to make a splash. Bottom line: Public polling on California politics – once the envy of the country – now is a muddle. We’re actual fans of well-run public opinion surveys and we’re aware that DiCamillo is trying to find a methodology that is both affordable and deals with declining response rates in phone polling. But right now, we’re not sure what anyone can trust. We’d love to see the Public Policy Institute of California start using the voter rolls for its otherwise excellent surveys and we’d like the Los Angeles Times/USC to do more live interview polling. 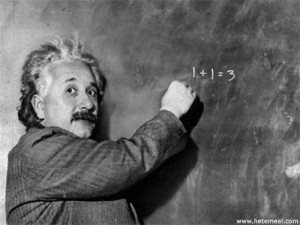 Until then, caveat emptor.